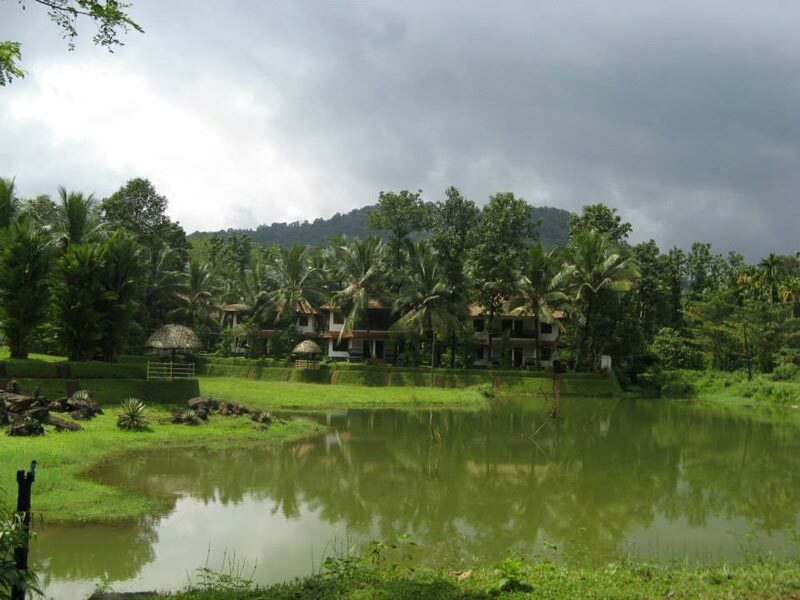 Check out from hotel and drive to Thekkady, on the way sightseeing, boat ride through Periyar lake, where you can watch wildlife and overnight stay in hotel. 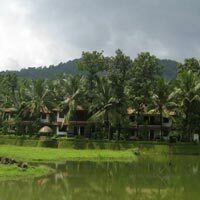 Check out from house boat and drive to Kochi, on the way sightseeing (Chinese fishing nets, Jewish synagogue, Dutch palace, marine drive, motor boat cruise through sea and lake etc.,) and overnight stay in hotel. Check out from hotel and drive to Koch Airport/Rly. Stn. for drop.